Keeping your WRXSTI on a regular preventative maintenance schedule ensures it stays safe and reliable for you and your family through the long haul. Our multi-point inspections (included with any service) and honest approach to vehicle maintenance and repair see to it that your car is fixed correctly and at a fair price. During your visit, we check for any issues that could turn into bigger problems down the road. 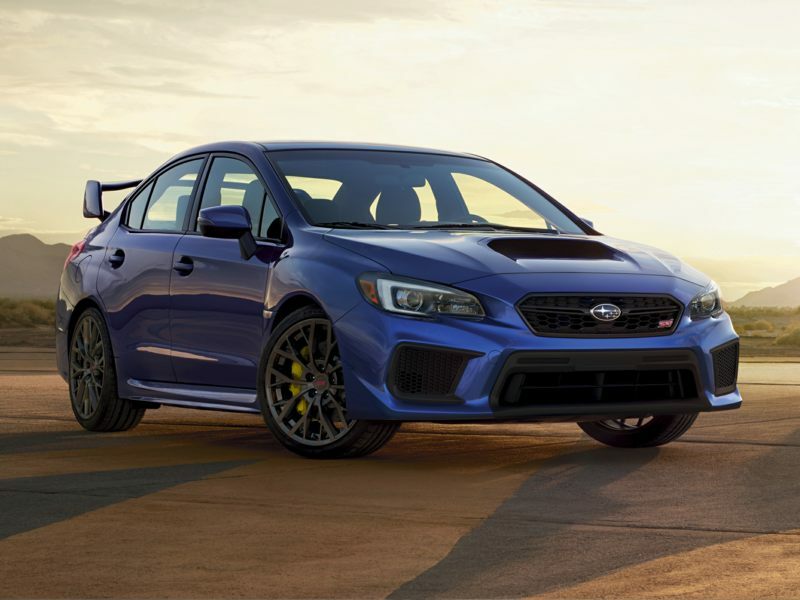 Since our ultimate goal is to provide excellent service for you—our customer—we are happy to discuss how to keep your WRXSTI running smoothly as well as what repairs you need now versus what repairs you can do in the future. We are here to help you with all your WRXSTI maintenance and service needs! With highly skilled and experienced technicians who undergo continuous training, we guarantee your WRXSTI will be serviced correctly and promptly. With many years of experience in the automotive repair industry, we are aware of how to optimally service your WRXSTI so it runs like new. You can trust your vehicle in our hands. Our WRXSTI service and repair shop is equipped with state-of-the-art equipment and diagnostics to best service your car. Give us a call today at (303) 934-3400 or fill out our contact form online.